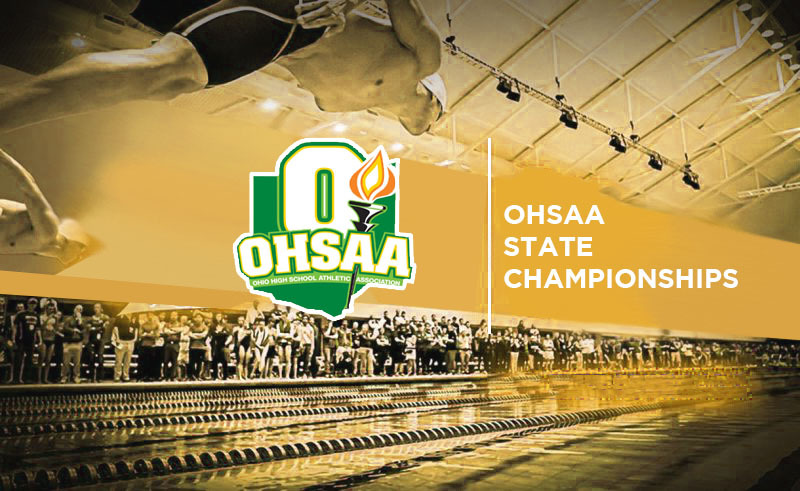 10 Spartan Swimmers competed at the 2019 OHSAA State Championships. 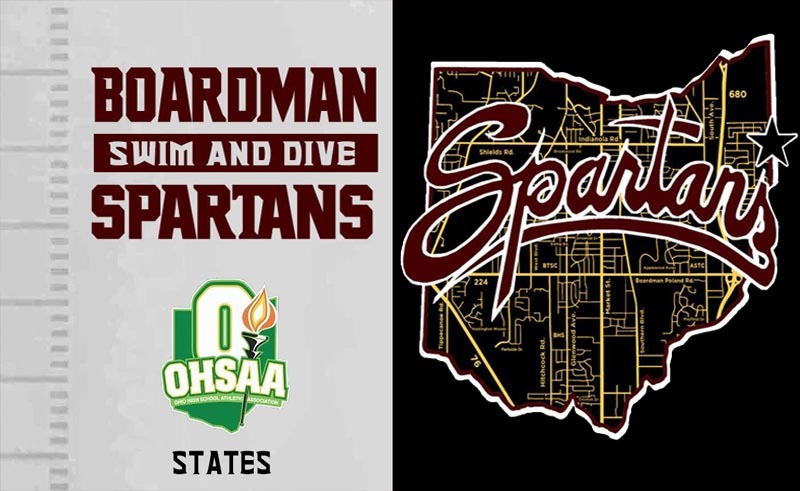 The Boardman High School Swim Team competed this past weekend at the Northeast Ohio District Championships held at Cleveland State University Busby Natatorium. 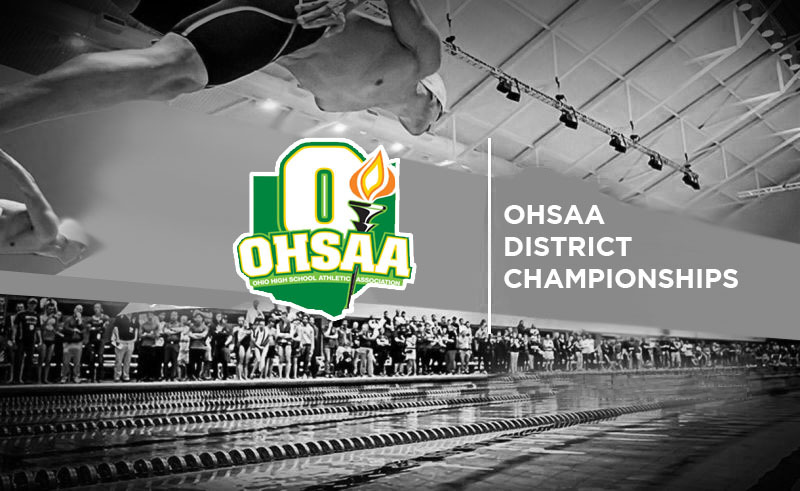 They qualified 3 relays and 2 individuals that will be represented at the Ohio High School Swimming State Championships held at Canton McKinley’s CT Branin Natatorium on Friday and Saturday February 22nd and 23rd. The undefeated season in program history with a 15-0 record. They will now prepare for their tournament part of the season with their Sectional Championships on February 9th held in Canton, Ohio. 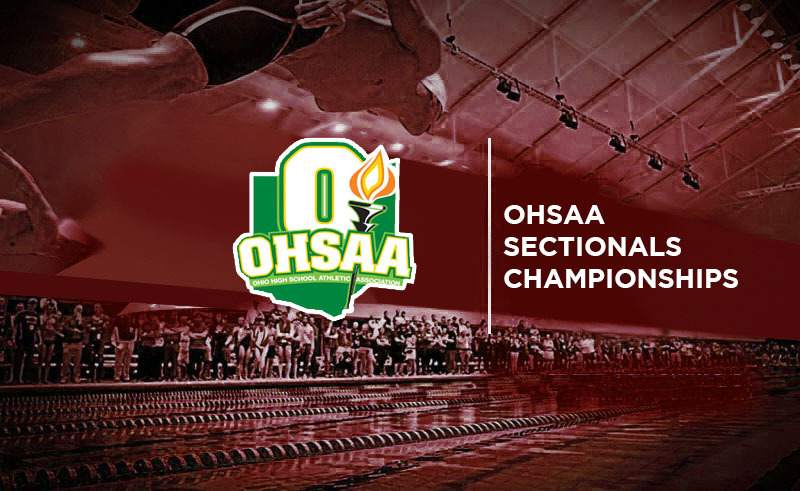 Boardman’s only double event winner was Matthew DunLany in the 100 Fly (53.10) and the 500 Free (5:04.63).